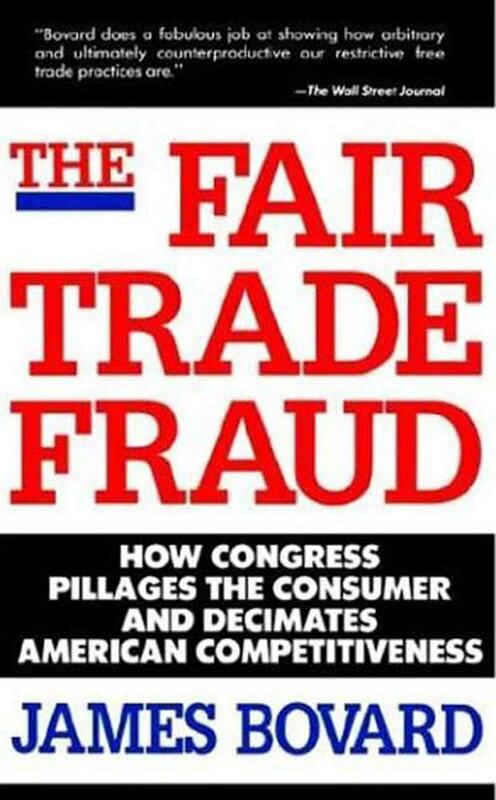 The Fair Trade Fraud is a direct attack on US trade policies and on the principle of political control of trade. James Bovard exposed the political and moral core of protectionism, demonstrating that politicians cannot make trade more fair by making it less free. James Bovard is the author of Lost Rights: The Destruction of American Liberty, Shakedown, and The Fair Trade Fraud.